In today’s demanding environment that prioritizes flexibility, speed, and efficiency, a robust IT strategy is very critical. We help you achieve these qualities in your IT strategy by providing you system designing, integration, testing, application development and management services and solutions. jBoss or Tomcat as web server. An integrated ERP system ís an essential contributor to the success of a company. To keep business growing at the dramatic rates you plan for, it is essential to have your business software applications integrated around a single codebase, database and business process. Automating of key processes such as Order Management, Invoicing. Expenses Approval etc enables you to avoid new hires costs and redeploy staff to highervalue activities to help your business innovate and grow. We follow object management, data translation, session management, event management methods. 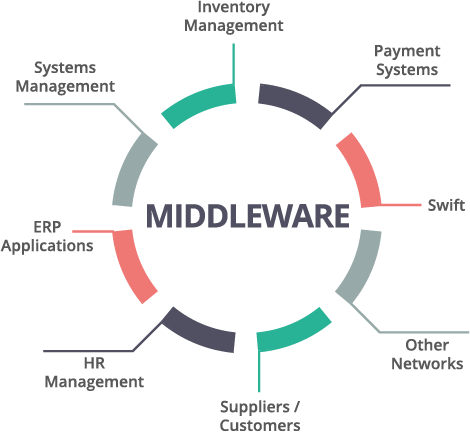 The Middleware creates a layer between applications. The applications are not connected point-to-point; they’re connected to a middle layer, which receives the data, translates it, then sends it on its merry way. The last few years have witnessed an exponential growth in the number and variety of consumer and Enterprise mobile applications, and this Mobile shift in every industry is expected to re-engineer businesses for Mobile responsiveness. Enterprises are expected to ensure a high level of quality in every application in order to compete, prevent loss of productivity, increase revenue, and improve brand reputation. end to-end business scenarios to uncover critical defects in your existing system. 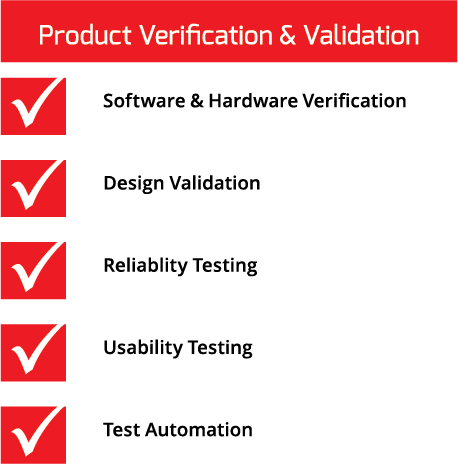 Through this approach we firmly believe that Testing is not just about finding bugs and it is not just a discreet activity late in the development cycle anymore. It is the systematic assessment of an application’s fitness for the purpose it has been designed for, testing leadership, skills, practices, and automation must move to the forefront of development. 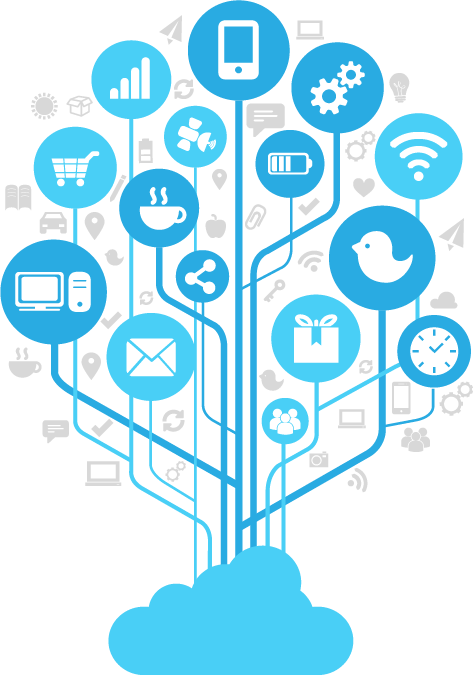 VirtuousPros offers application maintenance and infrastructure support with an additional focus on User Centricity. All our managed service activities are tuned into user experience. Application availability on a scalable Cloud Infrastructure. User Training for administrative workflows. 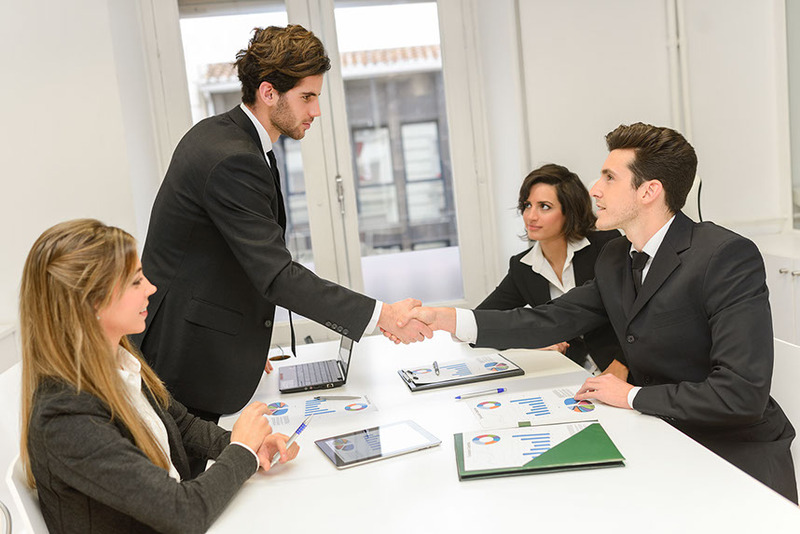 VirtuousPros’s IT staffing services taps the right channels using our specialized industry knowledge, extensive networks, talent management specialists by sourcing and deploying highly skilled IT professionals in mainstream technologies, niche skills to meet various recruitment needs of client and help organizations reduce time and cost of recruiting while allowing them to focus on their core business activities. © Copyright 2016 by Virtuous Pros Inc. All Rights Reserved.